SHOP IS CLOSED FROM 1 JULY to 3RD AUGUST 2011. 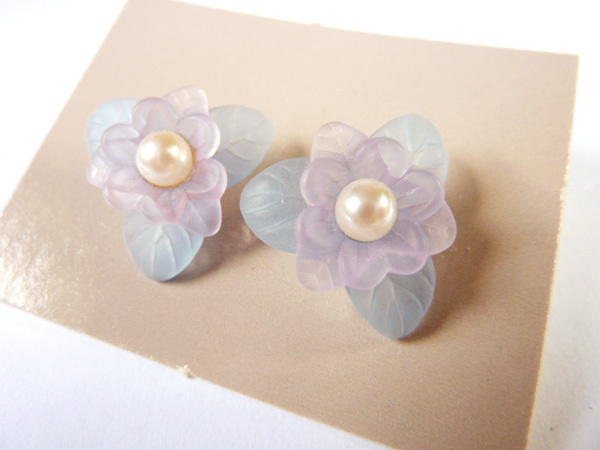 Sorry my shop is currently closed as I am overseas. 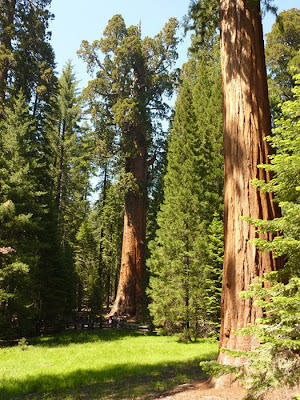 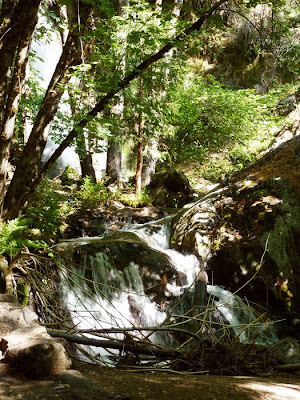 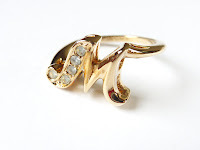 My e-mail is still working so feel free to inquire. 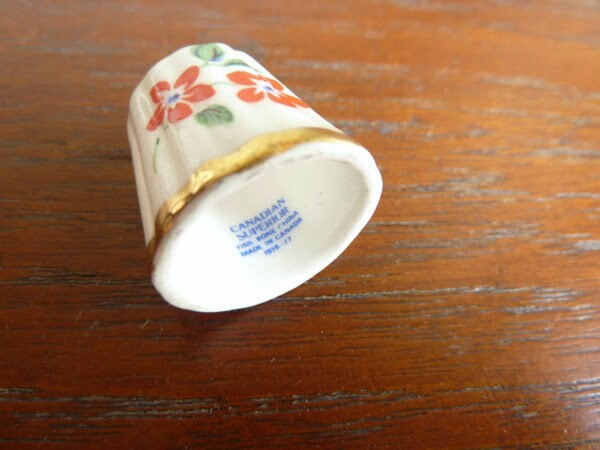 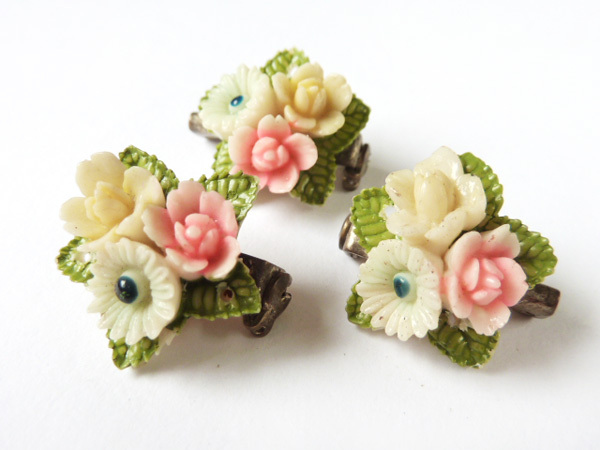 Please expect lots of vintage goodies in August, thanks! 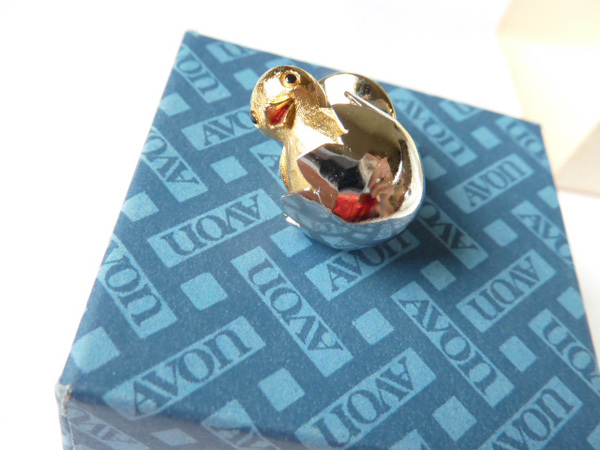 9 June: Added a new page of Avon earrings! 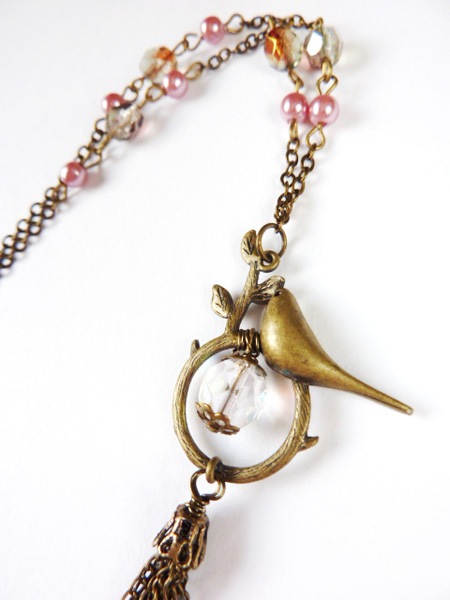 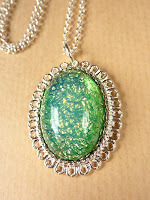 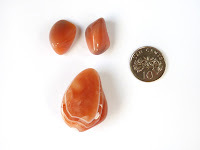 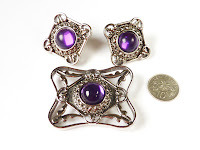 These are the last of my listings till I return with more goodies in August. 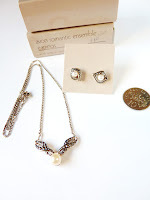 8 June: Added 5 jewellery sets! Just an advance notice that I will be overseas so my shop will be closed from 1 July to 3 August 2011, please shop early & settle all payments before 29 June to avoid disappointment, thanks! 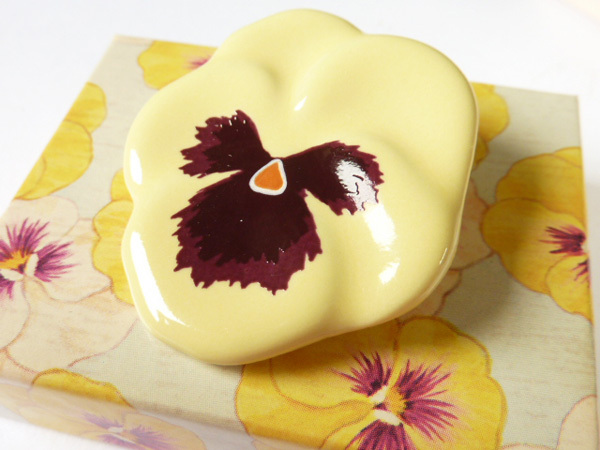 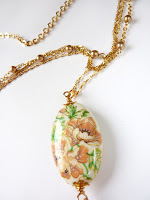 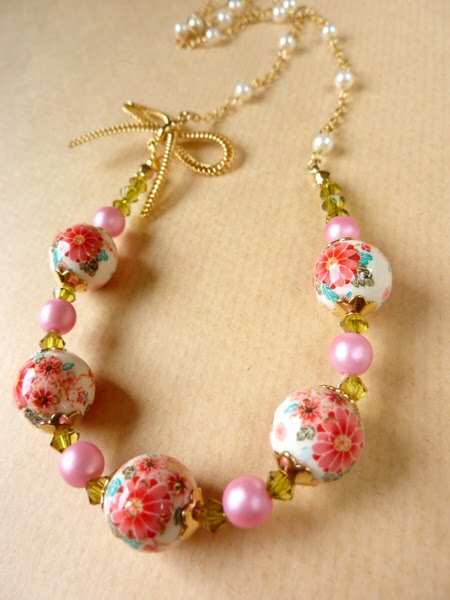 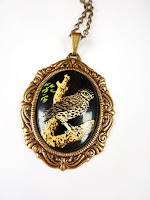 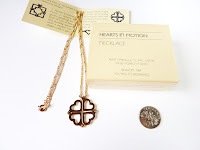 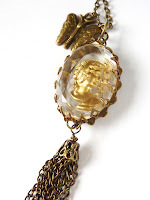 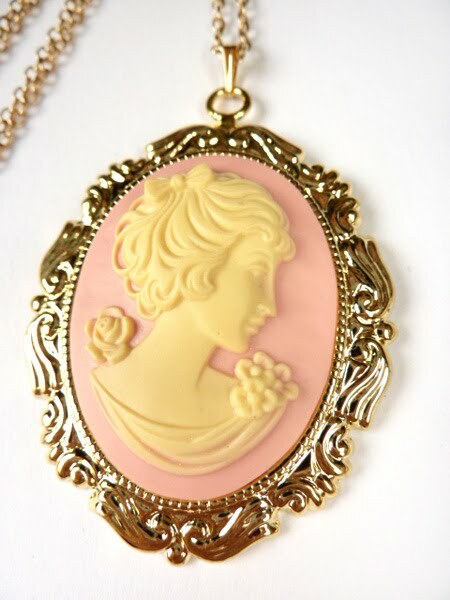 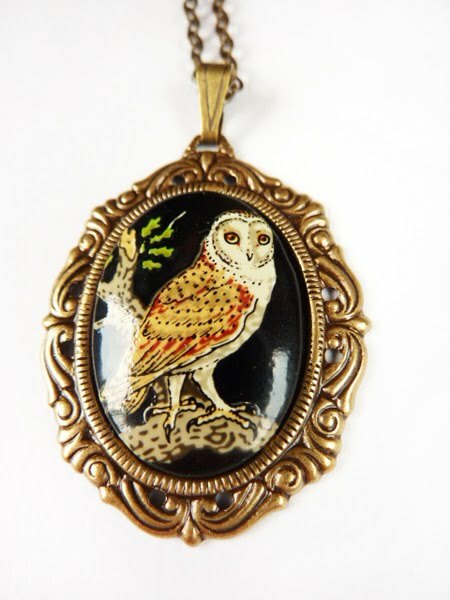 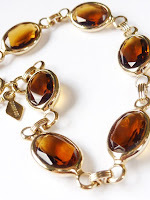 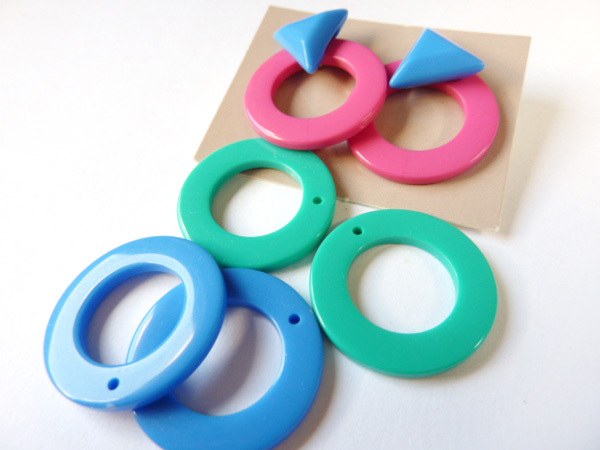 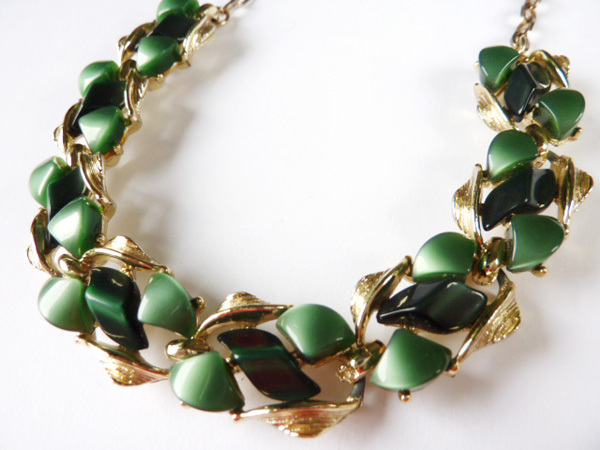 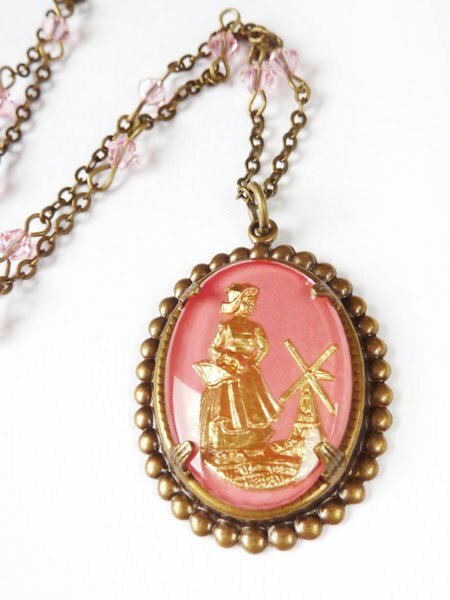 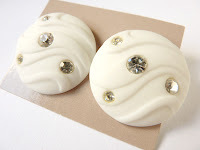 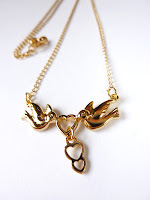 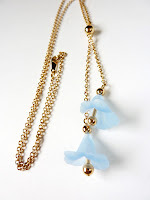 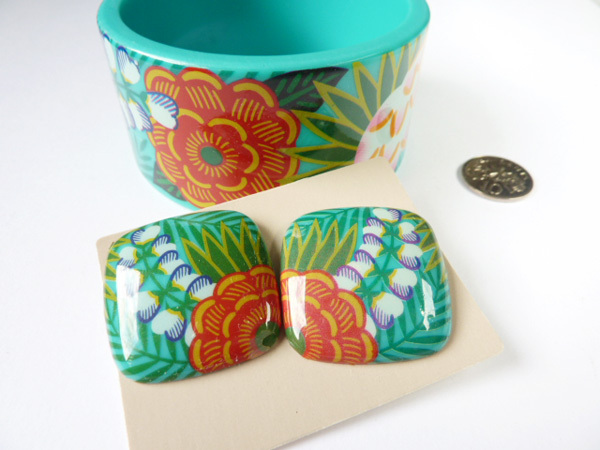 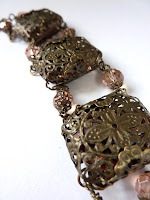 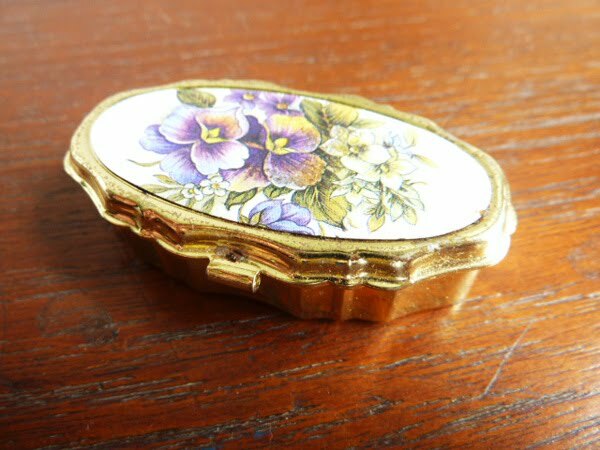 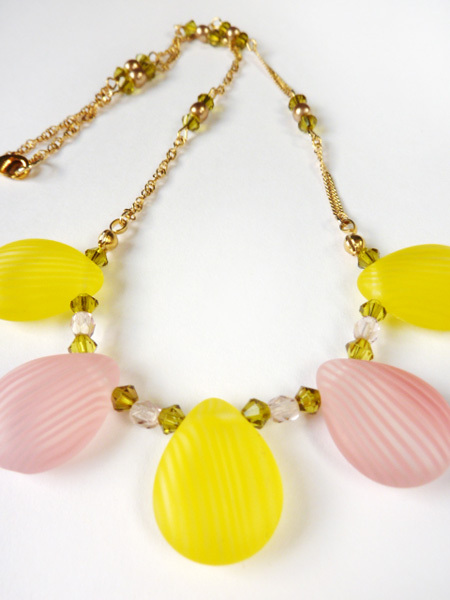 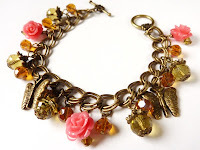 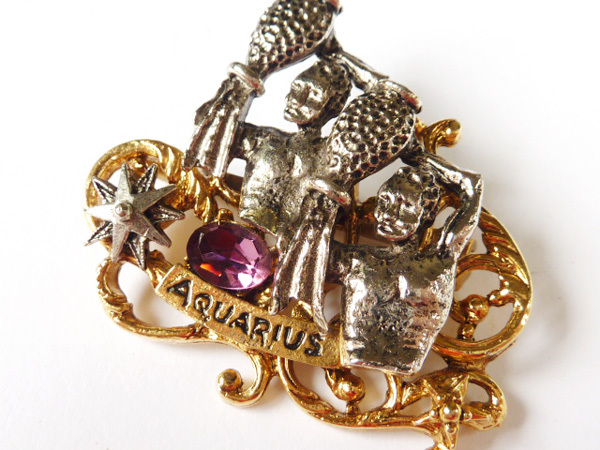 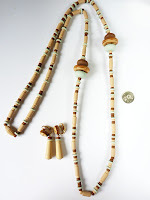 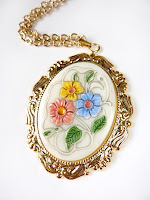 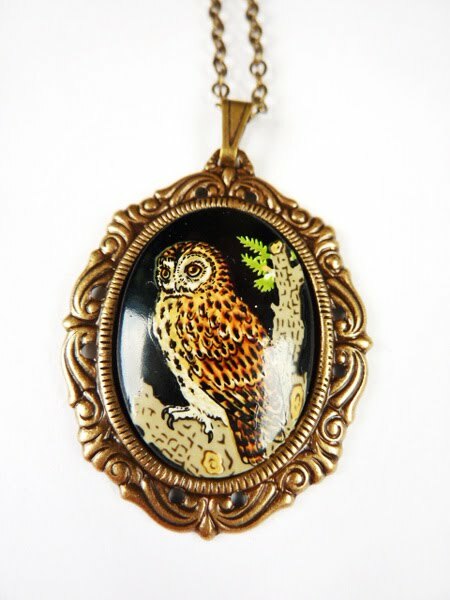 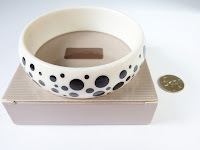 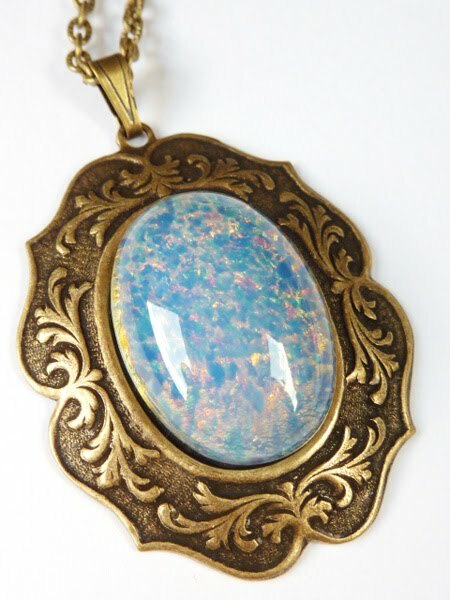 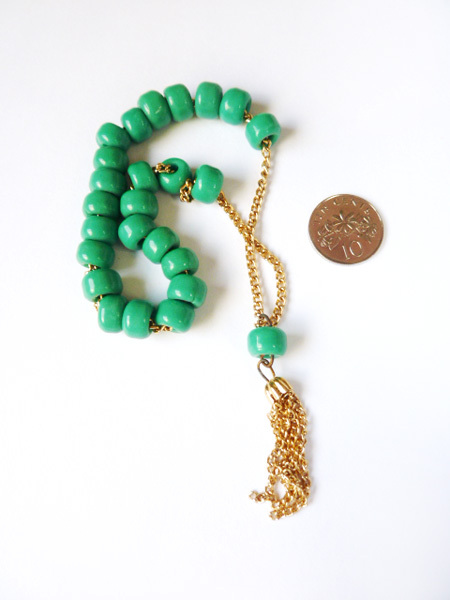 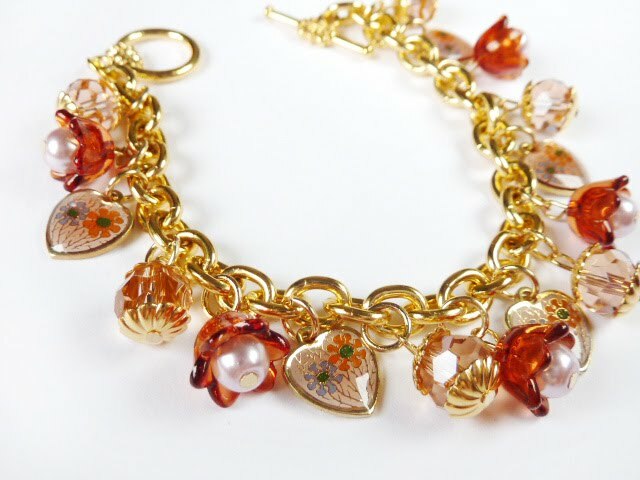 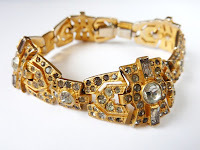 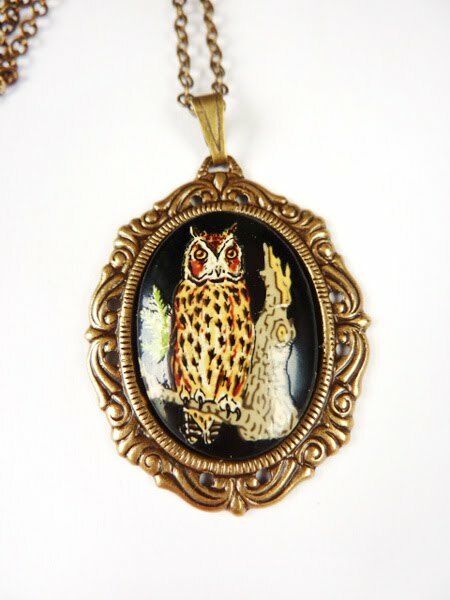 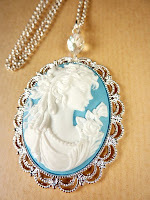 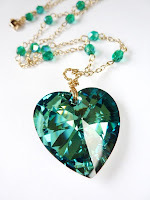 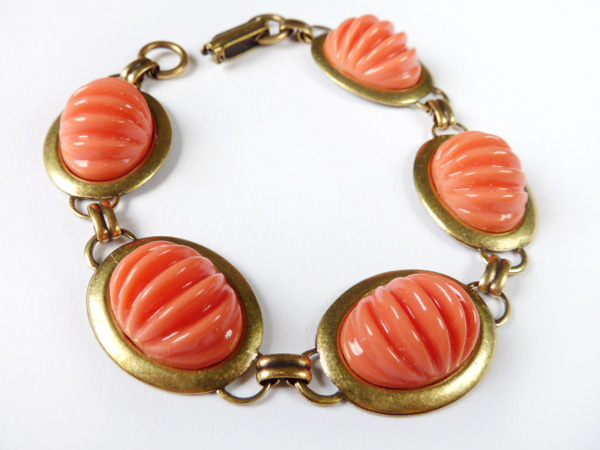 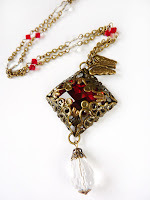 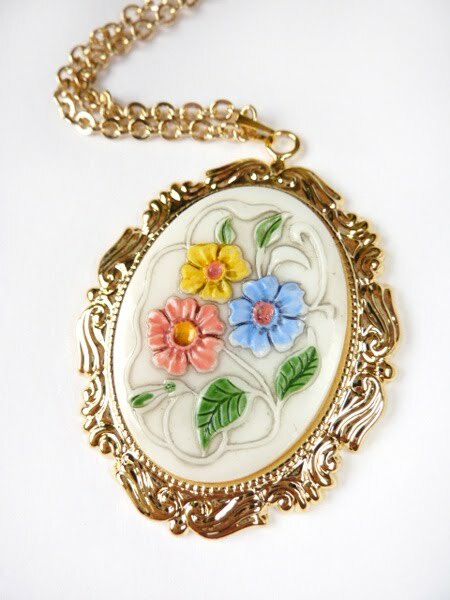 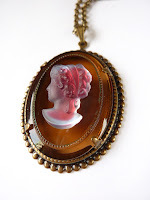 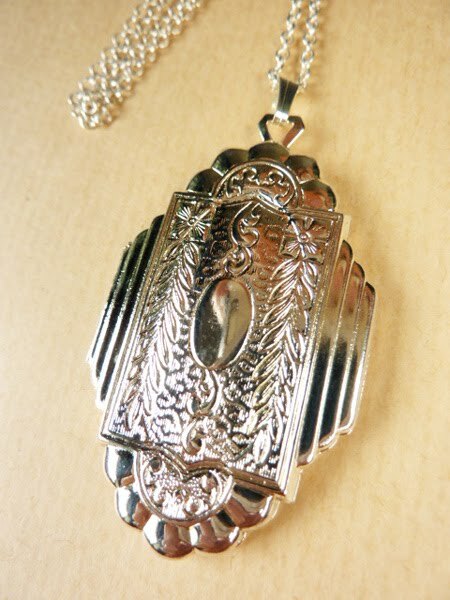 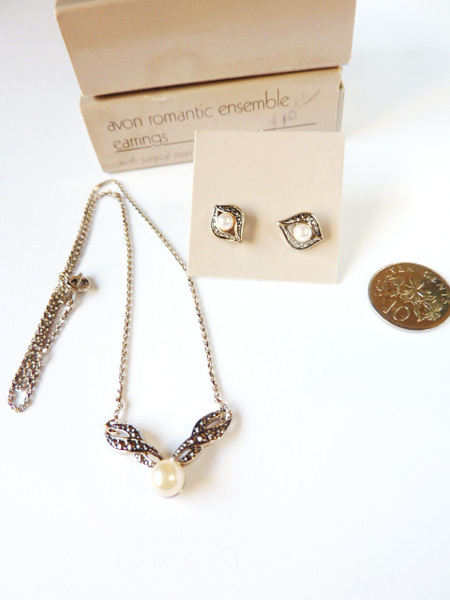 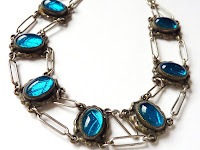 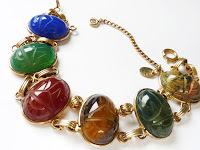 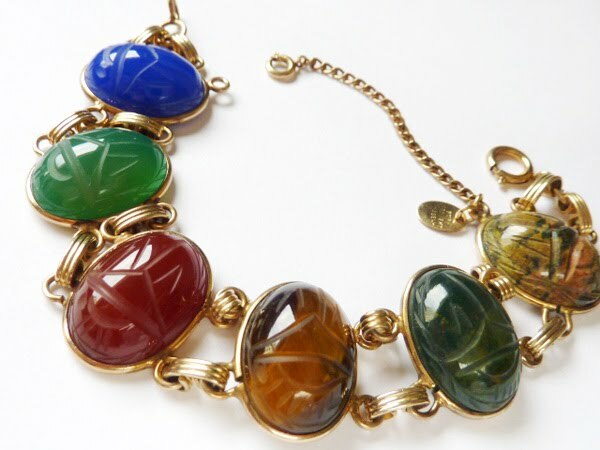 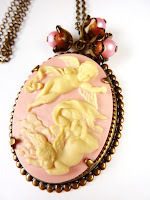 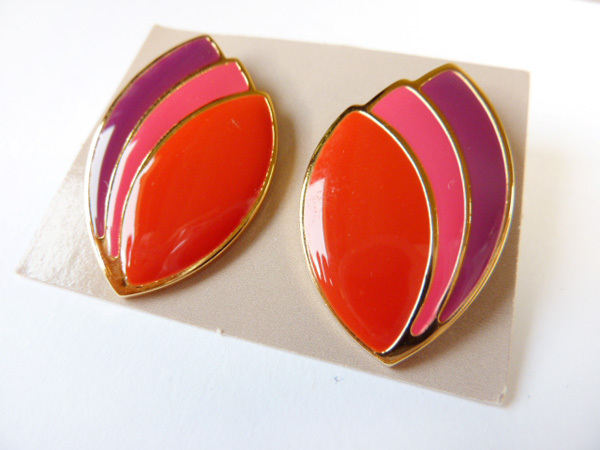 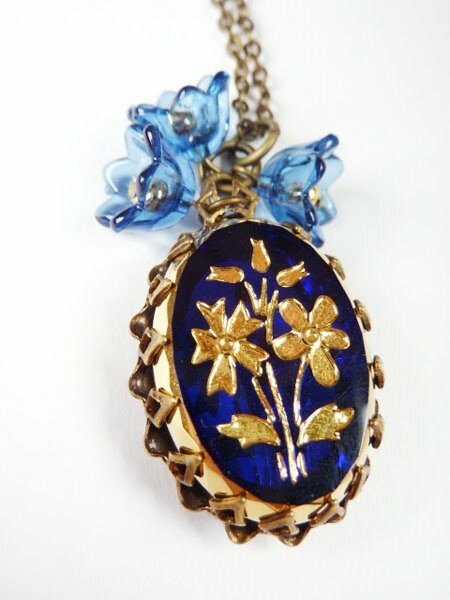 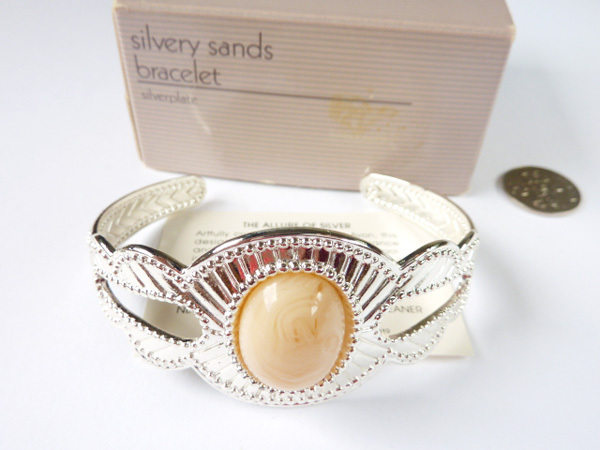 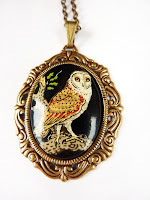 1 June: Just listed some retro Avon necklaces and 4 others! 24 May: Avon bracelets in original boxes listed! 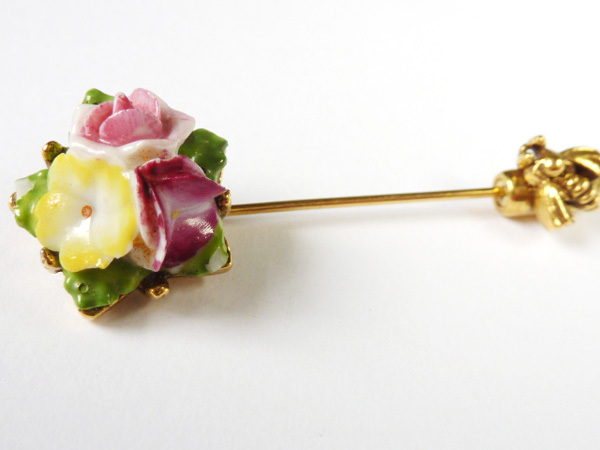 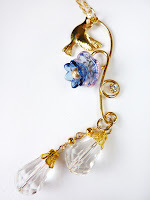 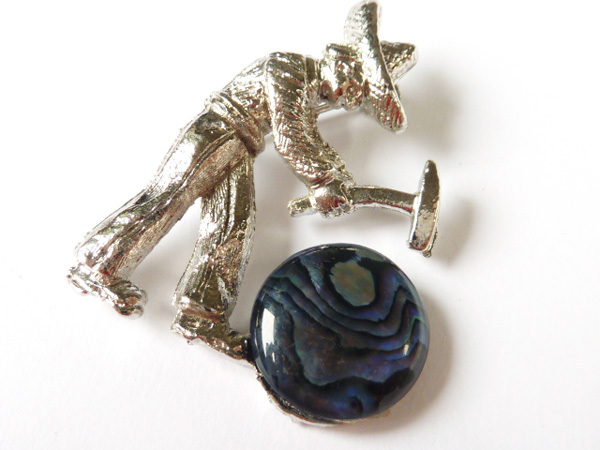 23 May: Brooches & pins listed! 22 May: Sorry for the delays. 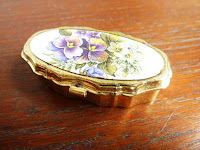 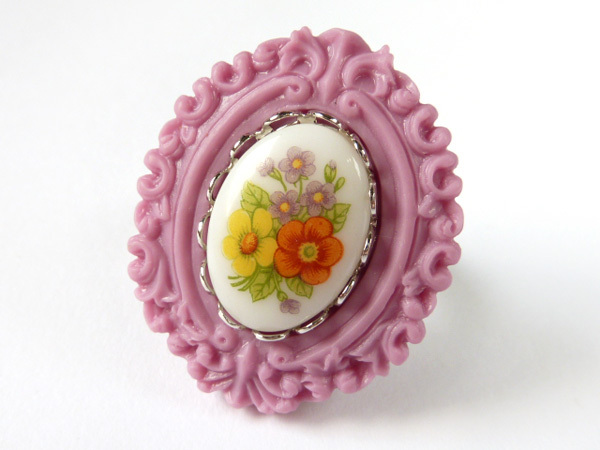 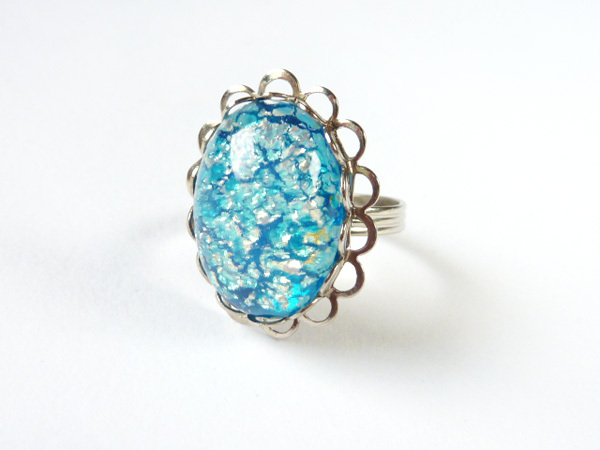 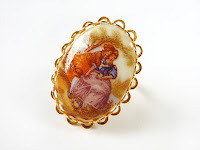 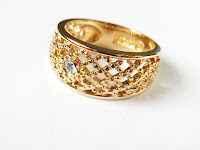 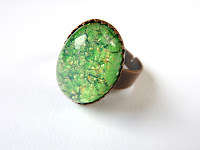 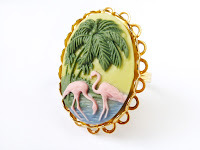 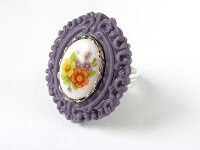 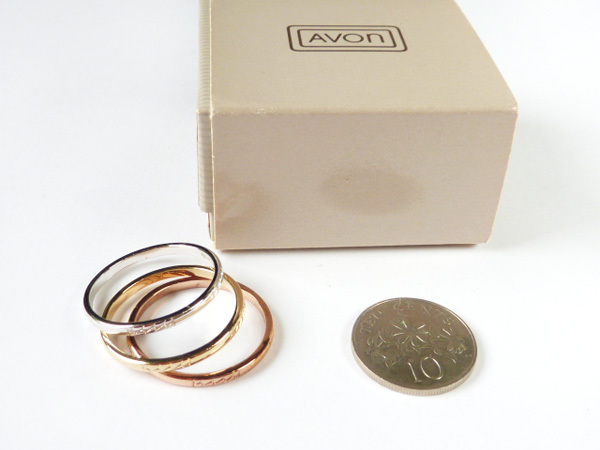 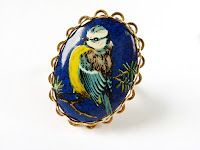 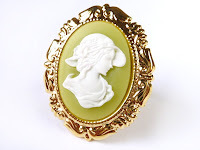 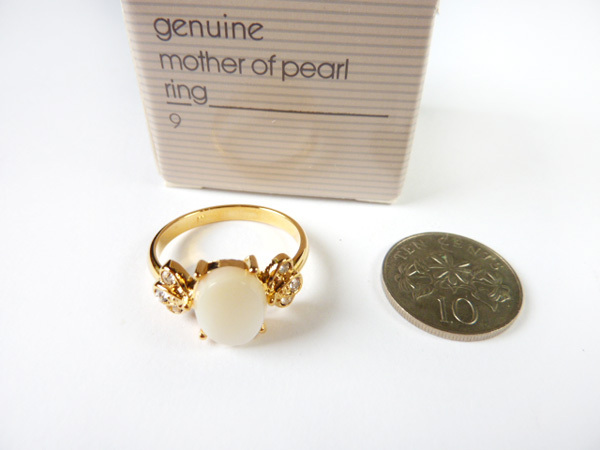 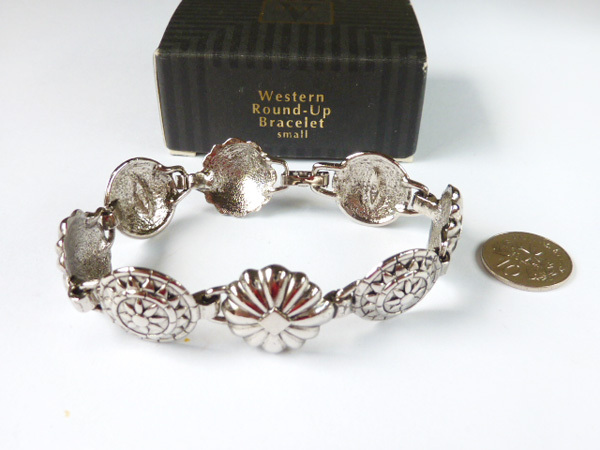 I am starting to list about 80+ retro Avon products starting with rings! 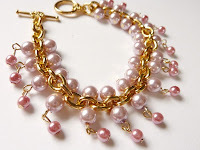 Bracelets, earrings, necklaces coming up soon. 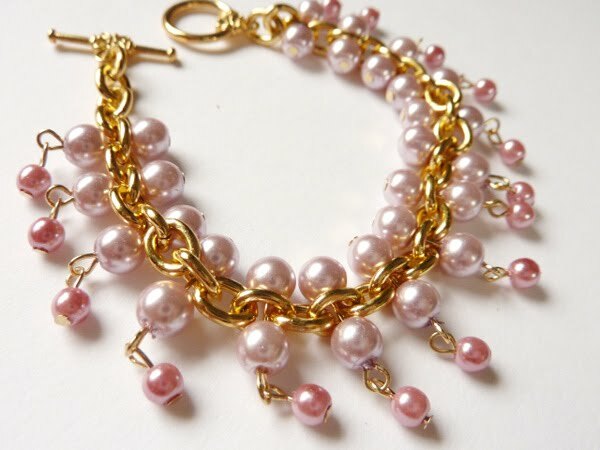 2 May: 4 handmade bracelets listed!